Received my burgundy tote bag and matching purse today. I love it, as I have loved everything that Lynda has made for me. 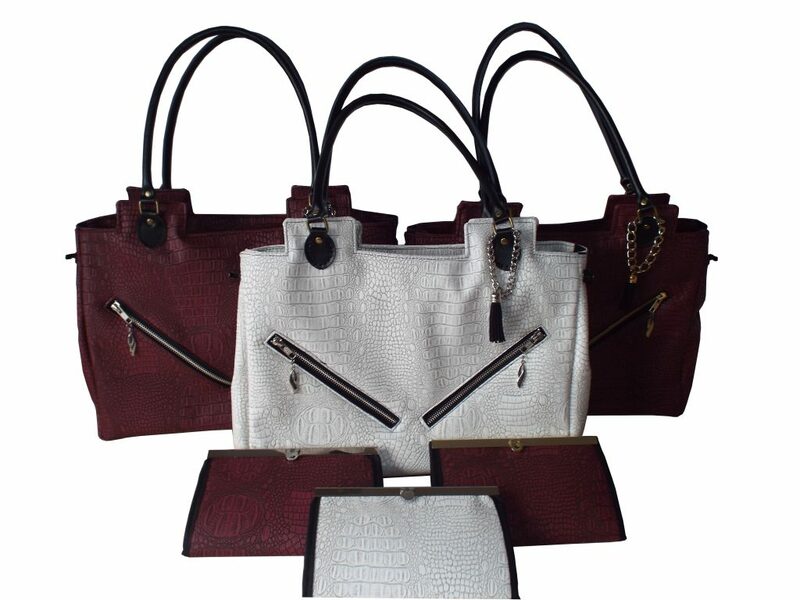 I am very impressed with the personalised charm and the attention to detail outside and inside the bag and purse.